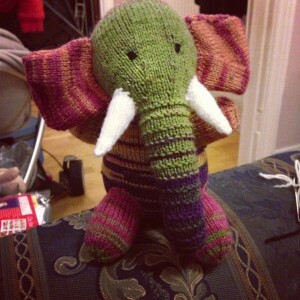 This entry was posted in Crafts and tagged crafts, elephants, knitted wild animals, knitting by twigletmac. Bookmark the permalink. 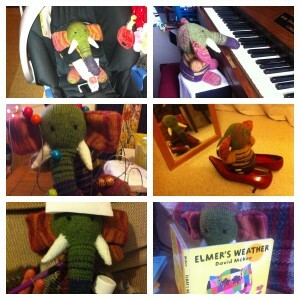 I like elephants, and that is one great elephant you have there!!! !